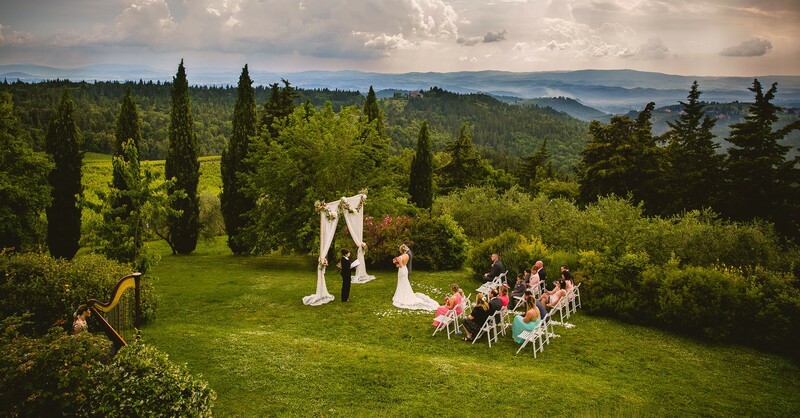 Would you like to get married in Italy? Choose a magical location and excellent Photografher! Daniele Torella, Wedding Photographer in Rome, is one of the most celebrated Photographers in Rome.